Willie Harris, Jr. was born in Chicago, Illinois and raised in Pullman, Michigan. He placed his faith in Jesus Christ as Lord and Savior at the age of 9 during a revival at New Hope Missionary Baptist Church. Willie received a Bachelor’s degree in computer science from Michigan State University. God used a job offer from IBM to move Willie to North Carolina in 1993.  He joined Mount Zion Church in Cary under the leadership of the late Pastor J. Allen Lewis. On April 14, 1996, Willie was ordained as a deacon. In November 1997, Willie was ordained as an Elder and was responsible for overseeing Christian Education at Mount Zion. During this time, Willie accepted the call of God to preach the Gospel. 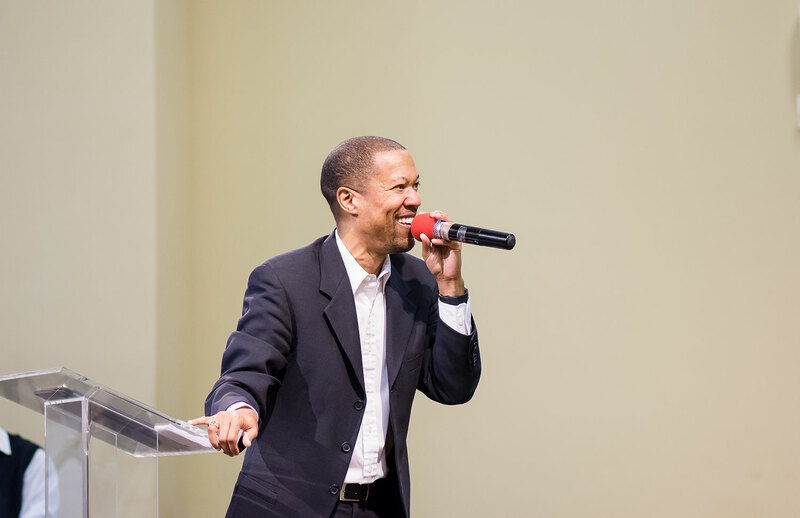 He was licensed to preach on November 23, 1997, and ordained as a minister of the Gospel on February 24, 2002. After the passing of Pastor Lewis, Willie accepted God’s call to feed His sheep. On April 6, 2002, Willie was installed as the eighth Pastor of Mount Zion. 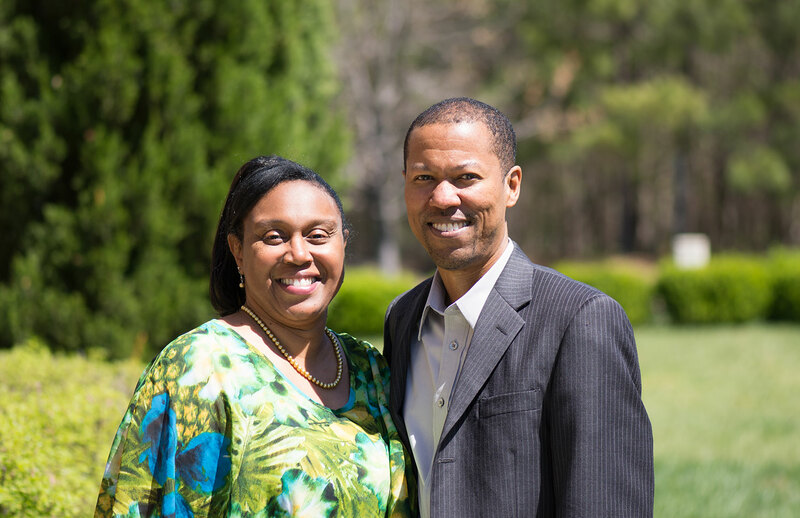 Willie is married to the lovely Anita Hampton and they have three wonderful children: Isaiah, Abigail, and Gabrielle. Willie’s primary spiritual gifts include teaching, wisdom, knowledge, and shepherding. 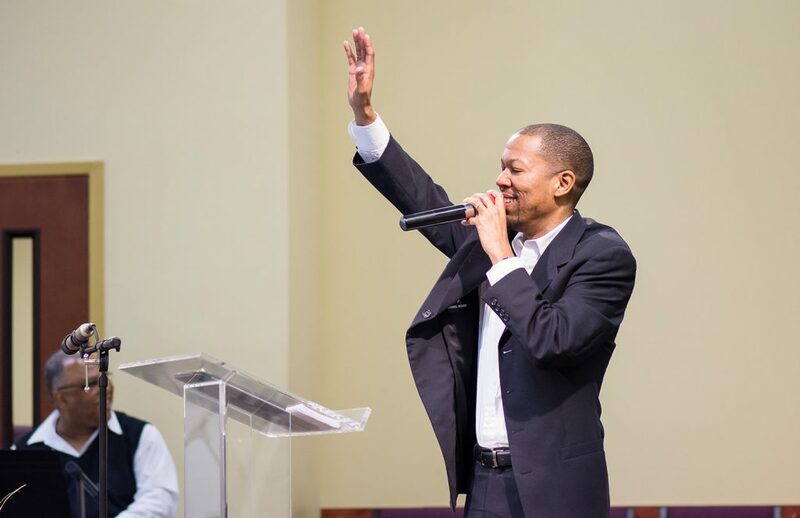 He has been educated through personal study, reading, and training through workshops, seminars at local seminaries like Shepherds Theological Seminary and Southeastern Baptist Theological Seminary, and conferences such as Advance the Church and 9Marks. Willie also serves on the board of LAMP Seminary RDU. 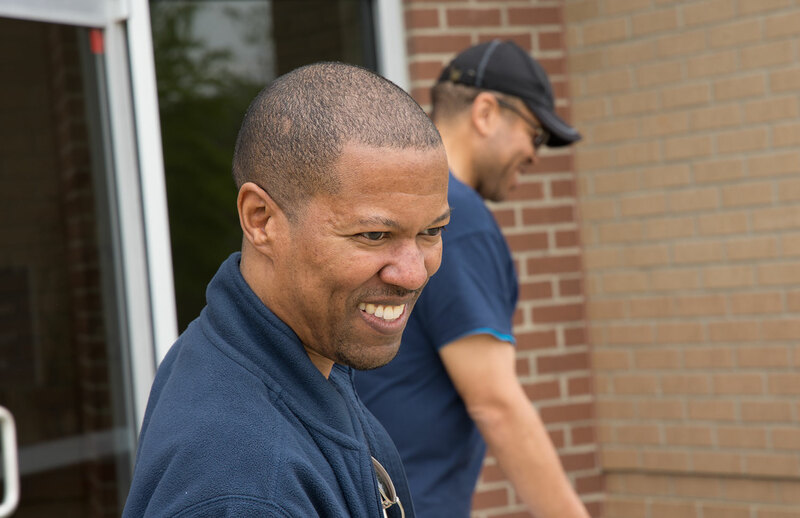 His passion is to transform the lives of people by equipping them to become disciples of Jesus Christ.